Creative Experiences(SA) offers visual storytelling from the Southern tip of Africa. 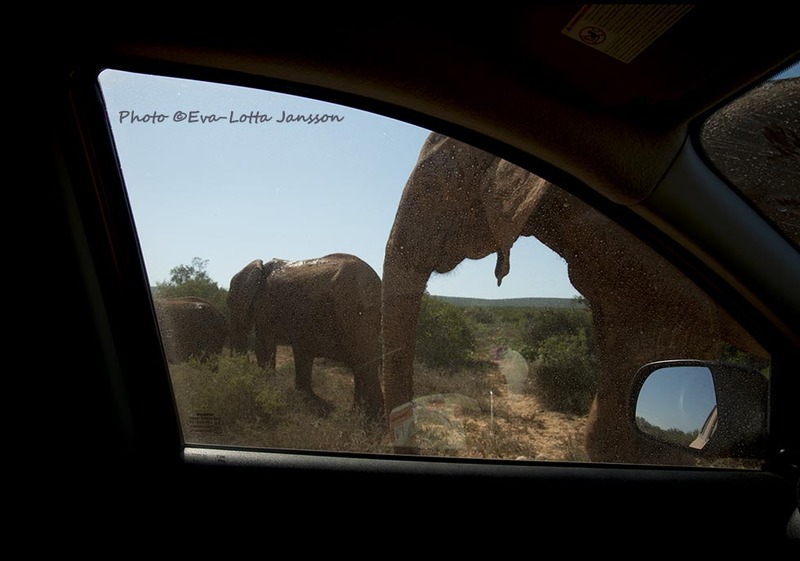 Here you can buy prints from “On the road to elephants,” Eva-Lotta Jansson’s most recent book. Eva-Lotta is a photographer and video producer based in Johannesburg, South Africa. A more diverse portfolio of the photographer’s work can be seen at lottaimage.com, where you can also contact her directly for assignments. Eva-Lotta’s Instagram feed @lottaimage is updated daily. Right now, it’s featuring a new series of urban-nature pictures from Johannesburg. Please get in touch directly if you’d like to license stock pictures, or check out the urban nature gallery, and more Jozi skylines.